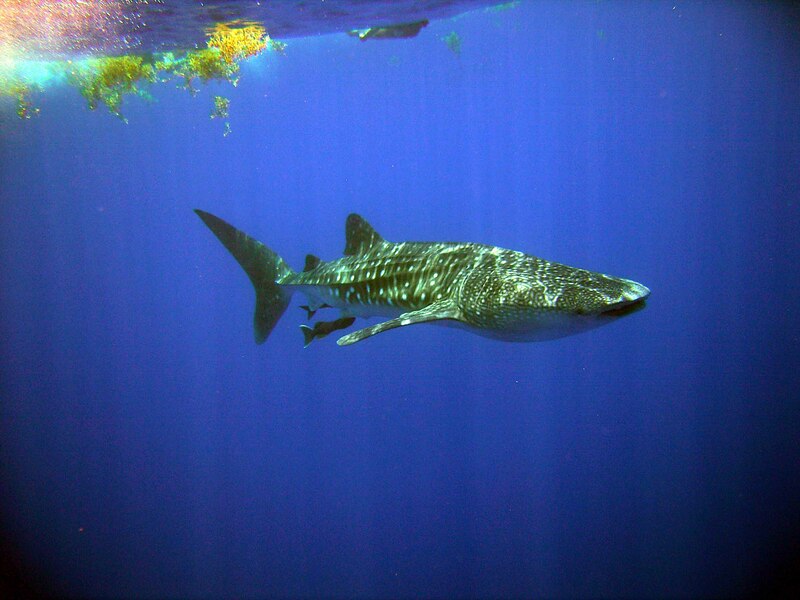 With the help of algorithms designed to guide the Hubble telescope’s starscape surveys, conservation-minded coders have designed software that helps biologists identify whale sharks by their spots. The program enlists the help of citizens with cameras, and lets researchers track Earth’s biggest fish across time and oceans. What’s particularly exciting about this is that I previously got to learn and write on just this project in the Bay Islands Voice in October 2006. That was some years ago, and I’ve always wondered why the database didn’t get more coverage. It seemed to me that the visual “tagging” would be far more useful in the long-term than traditional tagging. Plus, the method seemed so very cool. Perhaps part of the reason for the lack of coverage is that a scientific method is not your typical news story, but rather a scientific finding. As the Wired Magazine explains, it will still be some years until the photo database is large enough and the algorithms trusty enough to yield publishable findings. And why do we care about all this? Because whale sharks are some of the most beautiful creatures swimming on the planet, they are quite likely endangered, and the experience of encountering them is tremendous. On the north side of Utila, a “boil” forms as Bonita tuna swirl and jump to corral of a large school of bait fish. Alongside them, several Utilian diving boats sit in wait. Captains and tourists scan the frenzy in hope that today they will see an even more impressive sight. Tourists – fins and masks already in place – slide quietly into the water without the slightest fear of what lies below. Faces press downwards in expectation and they see it: a young 15ft whale shark. The animal, gliding through the water, takes caution of its visitors. It begins to descend and its grey-blue body blends into the depths, leaving its white spots to fade out like smothered stars in the encroaching abyssal darkness.